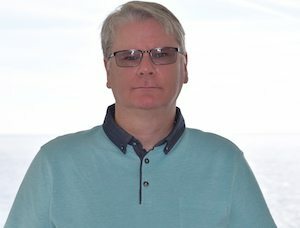 Tim has over 30 years’ experience in the semiconductor, display and embedded marketplace. 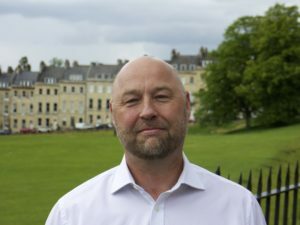 Prior to establishing Udisys, he was a Director of Alpha Micro Components, and before this the Managing Director of MSC Gleichmann UK Ltd for over 18 years. 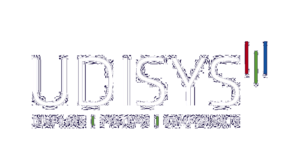 Udisys is a distributor of displays, systems and components and we endeavour to meet or exceed our customers’ expectations on delivery, technical support and quality of service. To support these objectives we are operating a robust Quality Management System Certified to ISO 9001:2015. As a distributor of electronic components and systems, we understand our obligations in relation to the European directives of RoHS, REACH and WEEE. We carry out due diligence on our suppliers and the products they sell to ensure that these comply with the relevant legislation and directives. Please call one of the team for more information regarding these topics. Udisys is registered as a Small EEE Producer: Registration Number WEE/KB5610UY. We expect our suppliers and business partners to operate their businesses responsibly and share the same core business ethics adopted by Udisys. Our code of conduct outlines our minimum requirements from any supplier or business partner. This code covers legal compliance, environmental practices, employment practices and health and safety. Willingness to comply with our code of conduct is a key criteria in the evaluation and selection of partners. Udisys has a zero tolerance to slavery, child labour, force working and human trafficking. We also expect our business partners to adopt a similar attitude to these abhorrent practices. Udisys Ltd. does not tolerate any form of corruption (including the giving and receiving of bribes) within the company and takes the most serious view of any attempt to commit corrupt practices by members of staff, contractors and business partners. Udisys Ltd. recognises that counterfeiting is a serious issue within the electronics industry and of major concern to our customers due to the potential impact on their products. We do not use, nor condone the use of, counterfeit products. Therefore, it is our policy to prevent counterfeit products entering our supply chain by purchasing components directly from Udisys approved suppliers only.